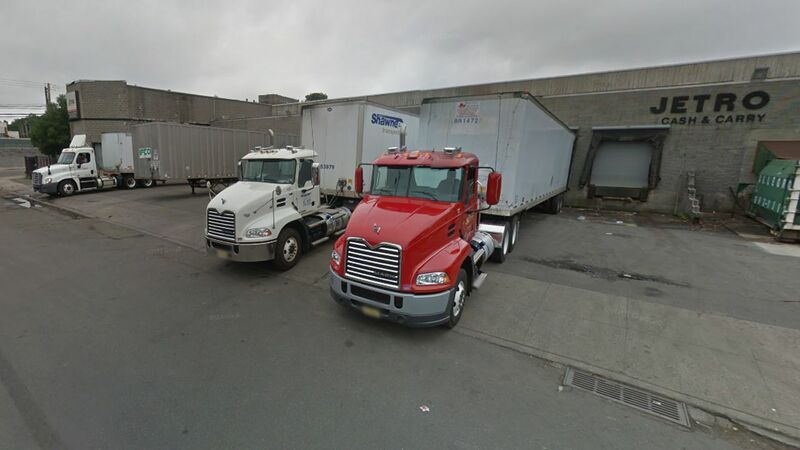 JERSEY CITY, New Jersey (WABC) -- Police in Jersey City are investigating the death of a 73-year-old woman whose body was found behind a warehouse over the weekend. An employee at a nearby business on Amity Street noticed the body at about 2:30 p.m. Saturday and called police. The Hudson County prosecutor said the woman suffered multiple injuries. She was later identified as Virginia "Polly" Wilson of Jersey City. The Homicide Unit of the Hudson County Prosecutor's Office is in investigating the death. Investigators are asking anyone with information about the incident to contact them at 201-915-1345 or submit an anonymous tip via their website.